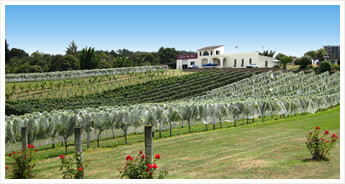 Australasian Food Corporation (AFC) had identified a wine that was attractive in taste to the Chinese market. 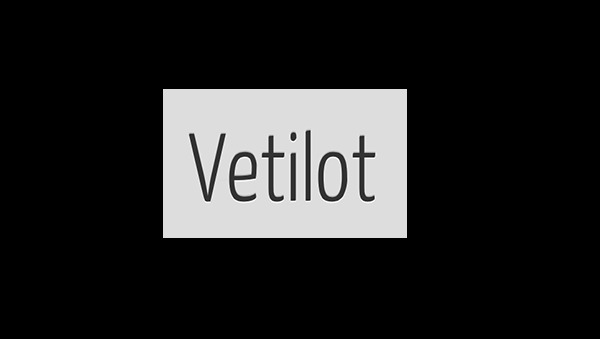 - To instruct lawyers and to negotiate all aspects of the purchase including land and Buildings, plant, stock, work in progress, brands, intellectual property etc. - To complete all regulatory aspects including, Liquor licensing, Customs, etc. IRG completed all aspects of the contract and it is assisting with post settlement issues including, systems, reporting etc. IRG's skills where valuable in completing a complex contract with a number of sensitive issues. The flagship product, "White Diamond" continues to sell very well in the Asian markets and the major issues now relate to whether production volume can meet demand. IRG continues to act as an adviser to Longview and AFC. IRG was approached by two Chinese New Zealander Entrepreneurs who wanted to list some of there assets. 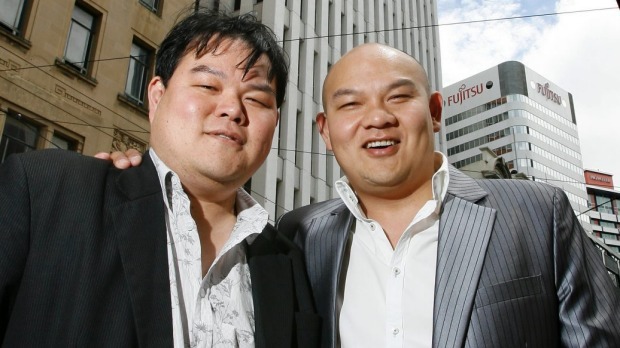 The Entrepreneurs were John and Michael Chow who have been very successful in Property and also in a variety of businesses. They wanted to take a low key approach to the listing by starting with an accommodation property. - Reviewed the best method of listing. - Negotiated with a shell. - Coordinated all public relations around the event. The Chow group Ltd has achieved its objective of listing and it is well placed to take the next stages. Investment Research Group Ltd has a continuing advisory contract with Chow Group Ltd.
IRG continues to act as AFC's investment Banker. 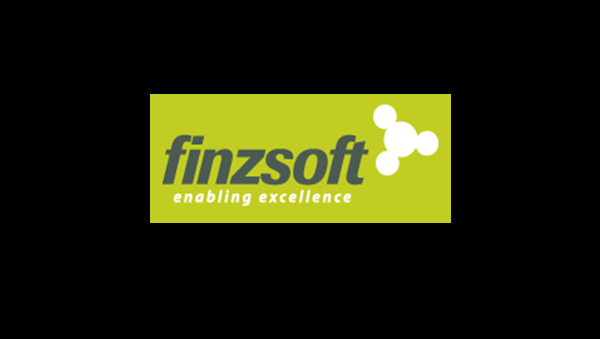 This company was controlled by a Malaysian Telco. The controlling party wished to delist and return the business to Malaysia. IRG assist the controlling shareholder meet their objectives and to retain the shell for a subsequent listing. IRG is working to find a suitable business for the shell. There have been a large number of approaches however is working to find a very good investment for shareholders. 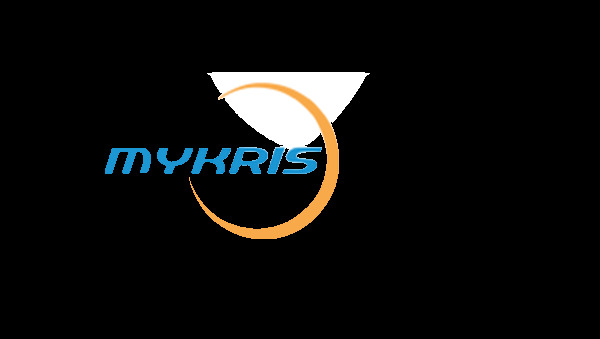 Mykris Limited, a company listed on the New Zealand Alternative Exchange (NZAX) on 10 January 2012, is the parent company of one of the leading companies in Managed Internet Service in Malaysia. 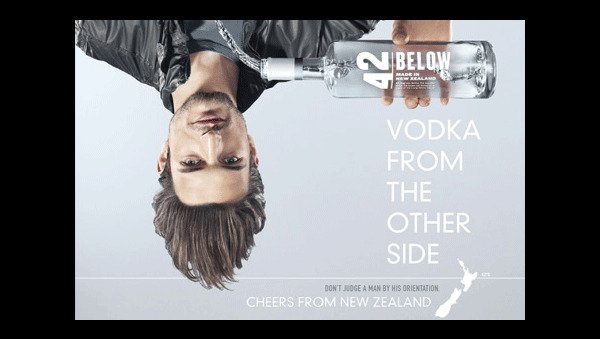 42 BELOW Limited, a drinks manufacturing company based in downtown Auckland, New Zealand. Their flagship product is the vodka 42 BELOW and the gin South Gin, as well as 420 spring water (still and sparkling mineral water) and the House Quality Vodka brand Stil Vodka. 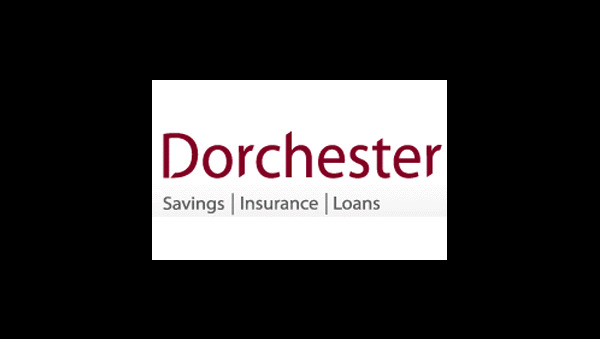 Dorchester is a New Zealand owned company that has already helped more than 110,000 Kiwis save for their future goals, and we continue to provide innovative insurance and loan-based products that are easy to understand and simple to put in place. 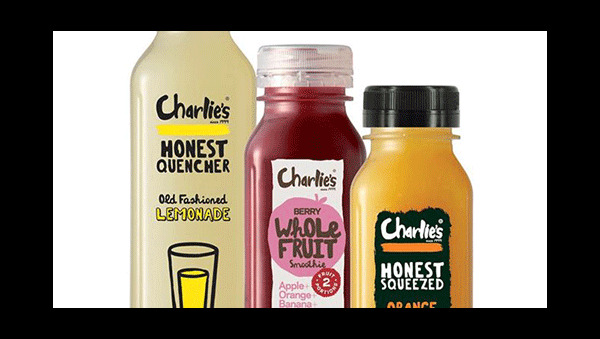 Charlie’s Trading Company Limited was established in New Zealand in 1999 by three honest friends who were talking one day about juice. They thought it all tasted processed, unnatural and was generally undrinkable. Juice was a subject close to the heart of these three. We did more than you see here, talk to us!